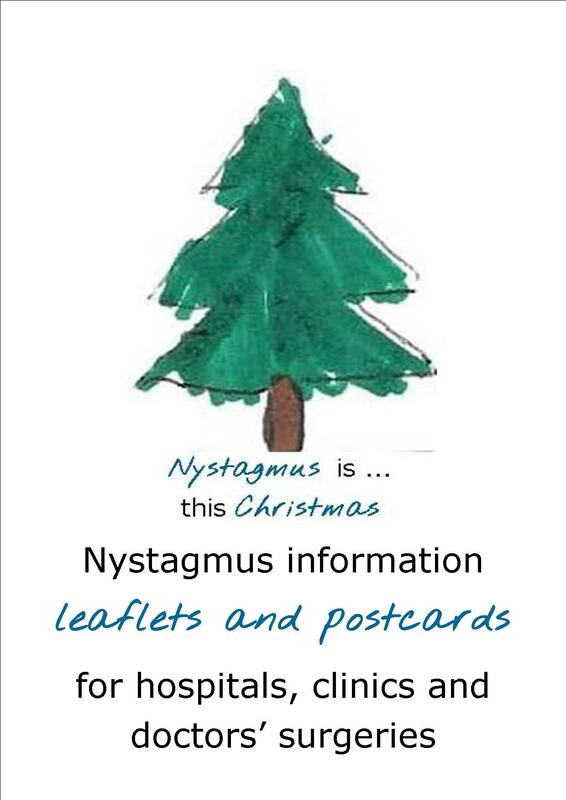 Nystagmus Network Christmas cards are now on sale in our online shop. 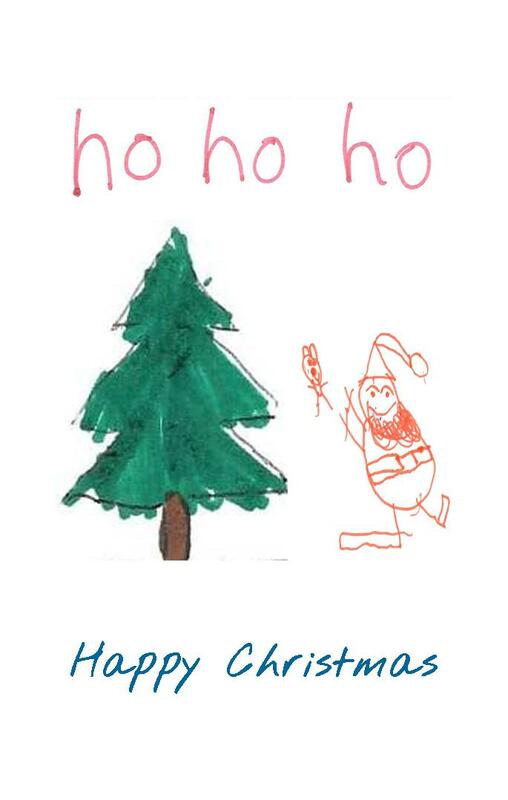 These lovely cards were designed by Ben and Charlotte, Jack and Lilly who took part in our card design competition for the children attending Open Day with their families in September. You can buy multiples of 4 or 10 cards. 4 cards cost £2. 10 cards cost £5. 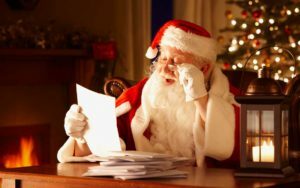 Please help raise awareness of nystagmus with your friends and family this Christmas. 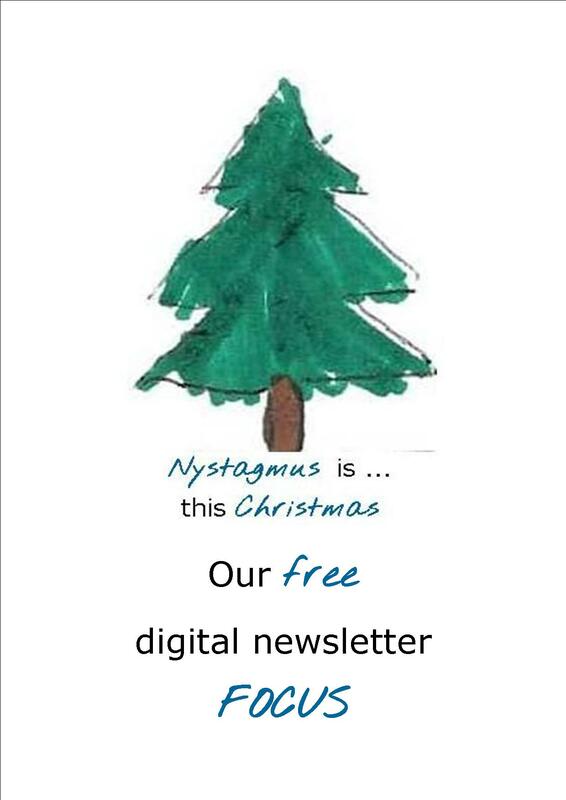 Previous Previous post: How much do you know about nystagmus?